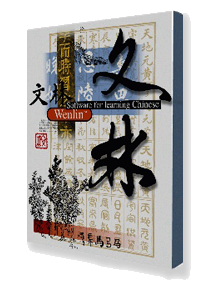 Start learning, reading, writing, and researching Chinese today with Wenlin Mianfeiban (Free Edition)! are described in detail in Appendix K of the Wenlin User’s Guide. Runs on Mac OS X and MS-Windows (see System Requirements). Download Wenlin Mianfeiban (Free Edition) now!